Brockbank kindergarten students celebrated Thanksgiving by having their annual Thanksgiving Feast. Each student had a specific job to do to help put the meal together so they would learn the importance of working together. The students really enjoyed eating a meal that they helped to make! Brockbank First-Graders Read "Turkey Trouble"
Brockbank first-graders recently finished reading the book, "Turkey Trouble" written by Wendi J. Silvano. In the story a turkey is in trouble, bad trouble, it is almost Thanksgiving and he is the main course. Farmer Jake is looking for him. Turkey has an idea what if he doesn't look like a turkey? What if he looks like another animal instead? First-graders then got to use their imaginations and pick a disguise for Turkey so Farmer Jake won't recognize him. Read more about Brockbank First-Graders Read "Turkey Trouble"
On November 17, Brenda Beyal of the Navajo tribe came to Brockbank to visit the fourth grade. She talked about the different Native American tribes of Utah and some of their traditional clothing, food, and housing. Brenda emphasized that although they have their rich Native American culture, they are still a lot like everyone else. They still wear the same clothes and eat the same food. She also presented some fun musical instruments and sang for the students. and taught them some songs and sign language. Makayla Alison also danced the Butterfly dance for the students. Happy Thanksgiving! I hope you have wonderful plans for the Thanksgiving Holiday! This will be a nice break to spend with friends and family! Please take care and be careful traveling! Our students had a fun experience on Friday and today, rotating classes and learning about different countries! Ask you child what he/she learned and what activity he/she had! I appreciate the extra effort the teachers put forth to teach our students about other cultures! Brockbank Fourth Graders Celebrate Veteran's Day! The month of November is a favorite one in Mrs. RaDawn Anderson's class! Mrs. Anderson loves America, all things patriotic and especially our Veterans! Mrs. Anderson's class celebrated Veteran's Day with many activities, as well as many discussions about Veterans and all they do and have done for our country. The students wrote letters to Veterans, made a really cool Veteran's display that hangs in one of the main hallways here at Brockbank, and read many books about America. Good job Mrs. Anderson's fourth grade class! Read more about Brockbank Fourth Graders Celebrate Veteran's Day! Students that participated received either an Award of Excellence, Award of Merit, or an Honorable Mention. 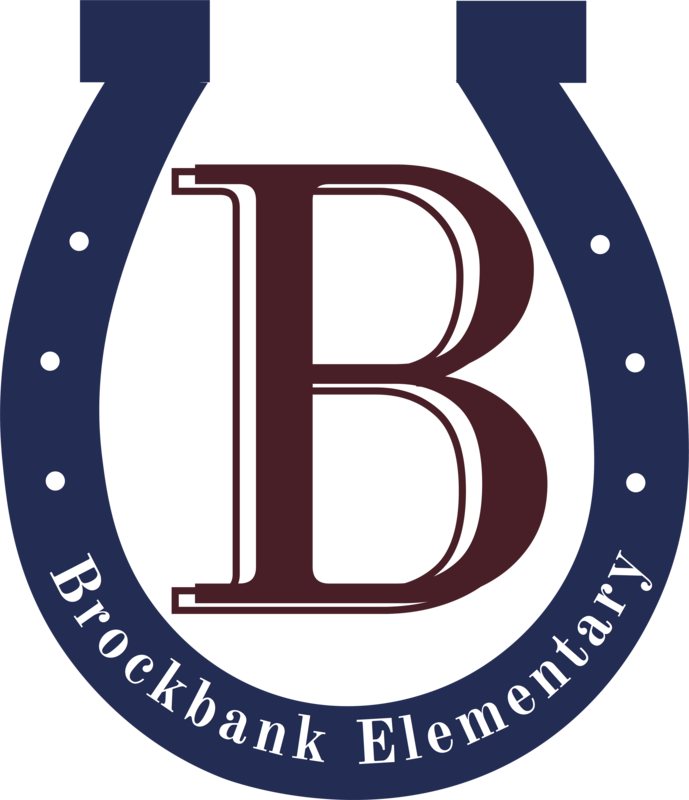 Read more about Brockbank Reflection Winners! It look s like winter is here! As a reminder, please make sure your child has warm clothing and please label all items. Many things end up in the lost and found and we know that children need warm clothing at this time of year! We are excited for our 4th Grade program that will be this Wednesday night at 6:30! The students have been working so hard and we appreciate all that their teachers are doing! Tuesday, November 10, Brockbank fifth-graders had the opportunity to meet Spanish Fork Police Department's K9 dog "Lord" and his trainer/handler Officer Cory Grover. Students got to see some of the things Lord is trained to do in helping in drug detection and apprehension of criminals. Officer Bryon DeWitt who teaches D.A.R.E. to the fifth-graders wore a padded suit so students could see some of Lord's training. The students really enjoyed having Officer Grover come and speak to them and to see Lord. Tuesday, November 10, Brockbank Elementary had some very special visitors come to our school to honor Veteran's Day. We are so proud of all of our veterans and enjoy having them come and talk to us each year. The program consisted of the fifth-grade students singing a patriotic song, a slide show presentation, and the veterans introducing themselves and talking to the students. It was a very touching assembly reminding us all why veterans are so important and about all the sacrifices that they have made for us so that we can be free.